Presenting THE ONE: Bangin' Trap, an intense NI Massive Trap presetbank with a nice twist - all to make you stand out more! 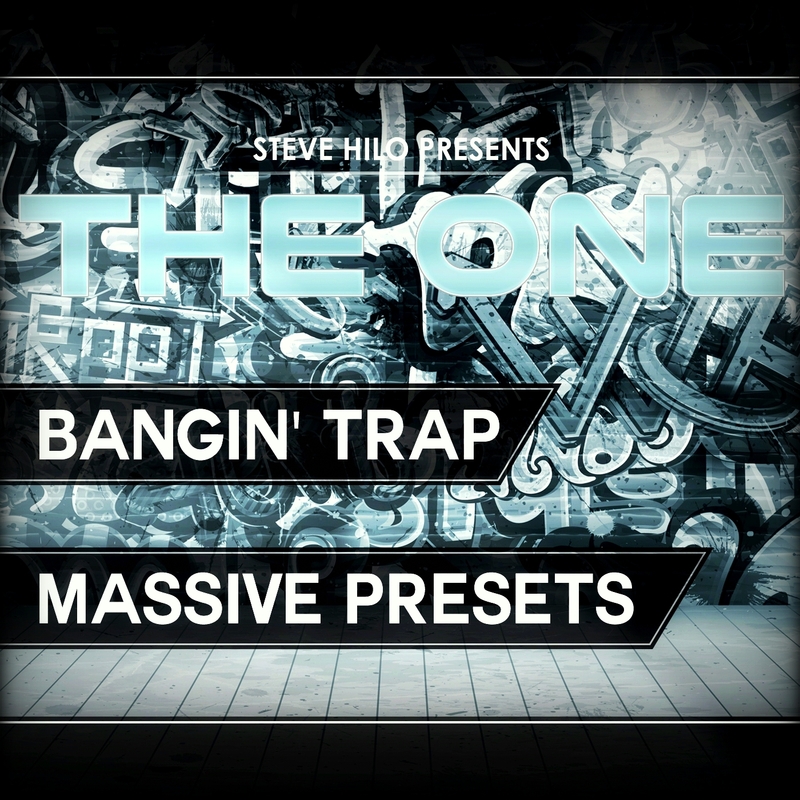 THE ONE: Bangin' Trap comes with 100 powerful Massive presets + bonus content from the demo. All of the 8 Macro controls are assigned on every preset and let you control both the quality side as well as the artistic side of each preset. Randomizing and Velocity control has been added to most presets, and the sounds have been crafted to be as fat, full, punchy and wide as possible. This presetbank gives you a powerful diversity of different sounds that you can use in your Trap or Hip-Hop productions, ranging from smooth pads all the way to sharp glitches and leads. All sounds are 100 % royalty free and original, and can be used in productions without any legal issues. Hear the demo, it gives a good insight of the vast possibilities with this soundbank. Imagine the speakers bangin' when you're doing your liveset on your favourite club! - 10 WAVs at 44.1 kHz/24-bit, including the processed 808 Kicks from the demo as one-shots!